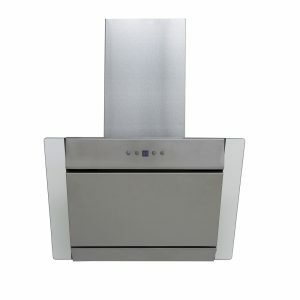 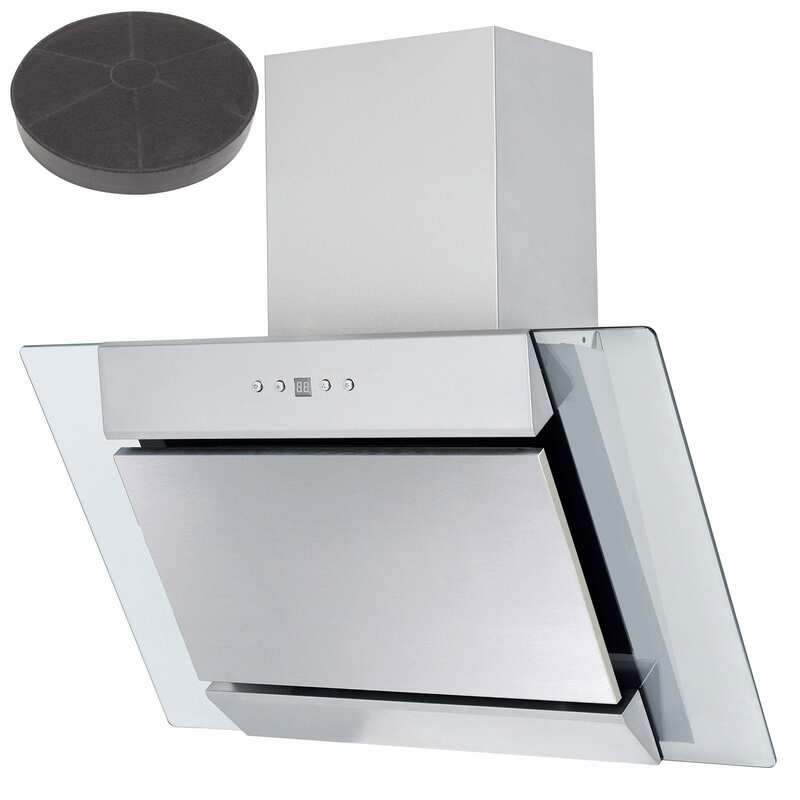 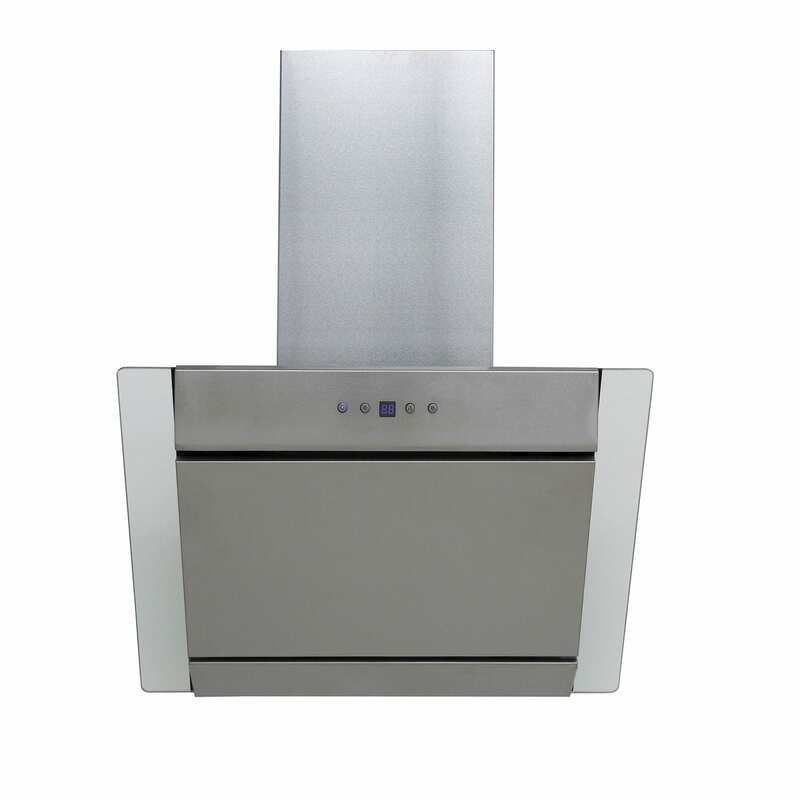 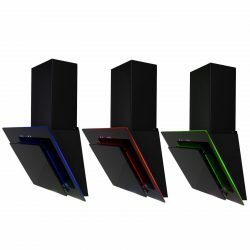 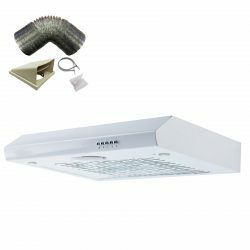 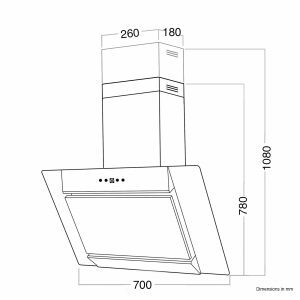 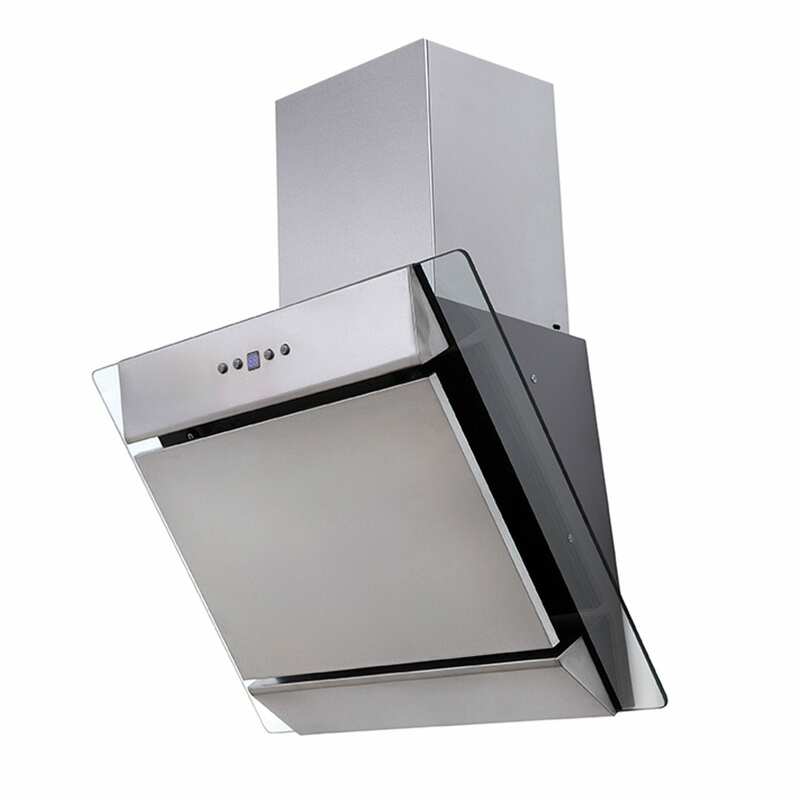 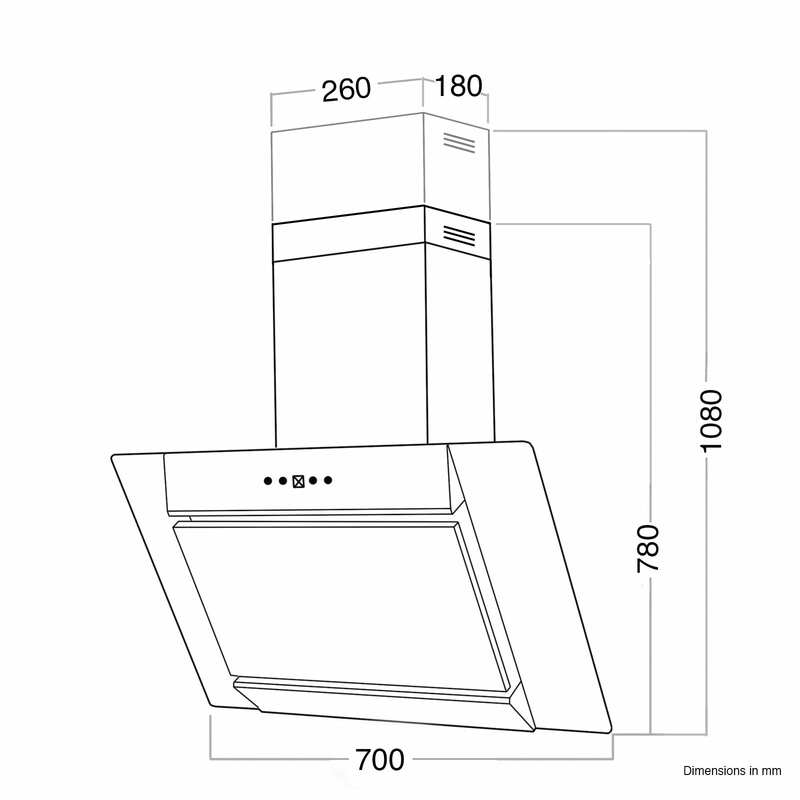 Transform your kitchen with the AGL71SS cooker hood from SIA, our in-house brand of kitchen appliances. 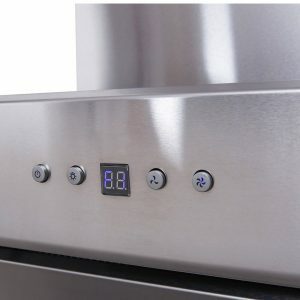 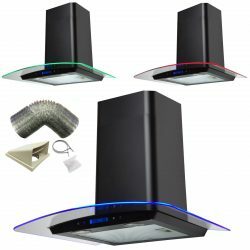 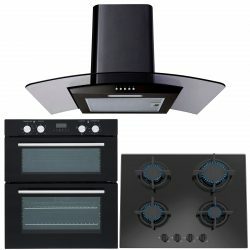 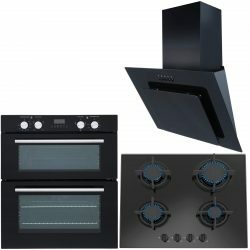 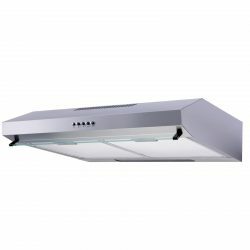 It has a sleek finish that will complement any style and 2 x LED downlights that illuminate your cooking area. With a powerful extraction rate and dishwasher safe grease filter you cannot get better value.